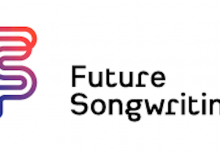 Musical Futures is delighted to be partnering with the Digital R&D Fund for the Arts who will sponsor the Music Learning Revolution on the 23rd October 2015. 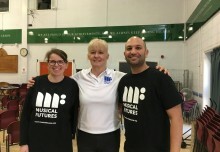 As part of this one-day festival of innovation in music education, which aims to attract primary and secondary teachers and practitioners from across the UK and beyond, the Digital R&D Fund will showcase three of its innovative projects from NYMAZ, Sonic Pi, and Heart and Soul through workshops and presentations for classroom teachers. The Digital R&D fund for the Arts is a £7million fund to support collaboration between organisations with arts projects, technology providers and researchers. It is a partnership between Arts Council England, Arts and Humanities Research Council and Nesta.